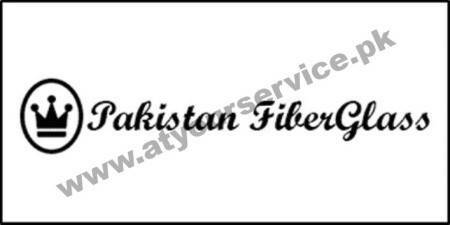 Pakistan Fiberglass is the organization which is delivering one of the finest quality of fiberglass materials, with other chemical supplies also in huge quantity. We are specialized in importing raw materials and transparent cobalt for Boat Building and Shipbuilding industry in Pakistan. We also import marine grade greases and lubricants for vessels and submarines. We are also specialized in the best quality driers for paint industry and for UPR curing. With Over 32 Years experience, Pakistan Fiberglass has long been an Industry Leader in metal Carboxylates technology and production. Our Quality Management and Quality Control provides consistent products to meet end users specifications. Chopped Strand Mat 300/ 450 gsm Powder and emulsion.